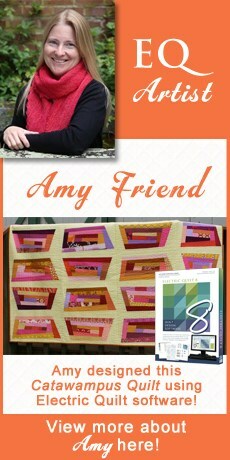 This quilt design was one I created for the EQ with Me Quilt Design Lesson book. I changed the borders from what I had created for the lesson and instead of applique I quilted the designs in the corners of the quilt. Is there a lesson for the “sphere “? 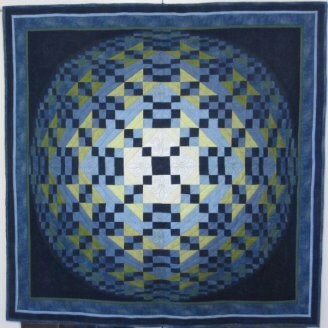 The lesson for the sphere is in EQ7 with Me: Quilt Design book.